Going green is a better change that many museums and cultural institutions need to adopt sooner or later but what is the best and reliable way of doing it? Thinking about going green takes you simply in the thoughts of opting for paper instead of plastic bags. But have you ever given a thought of how you can consider the membership cards that could help you go green? Today we have come up with how museums can push aside the plastic membership card and go green with our Digital Membership card which will not only save your time and money; but will also be great for the Earth. Plastic/Paper Membership Card is not one time, but it’s a repeated process. Oh, this is what museums have to spend more on. Yes, cost of membership card doesn’t end by getting the card issued for one member at a particular time. But it effects as each member renews their membership every year and a new card is issued. All the more there are members who would lose or misplace their card and there comes the delivery cost of a new card. As the membership approaches its expiration date, you probably need to remind your members to renew their membership, right? Doing so, you may be sending out multiple reminder letters or an email to them not only drain your staff’s time but using up a lot of paper and time in the process. Considering Digital Membership card will solve the museum’s problem which you might have been facing for a long time. The eMembership card needs no manufacturing, no shipping, and no sending emails for renewal reminder. Digital Membership card is smart enough and knows what to do when the renewal date approaches. The automatic renewal reminder is sent to the member’s phone which starts 60 days prior to the expiry of the membership card or the frequency can be customized as per the museum. 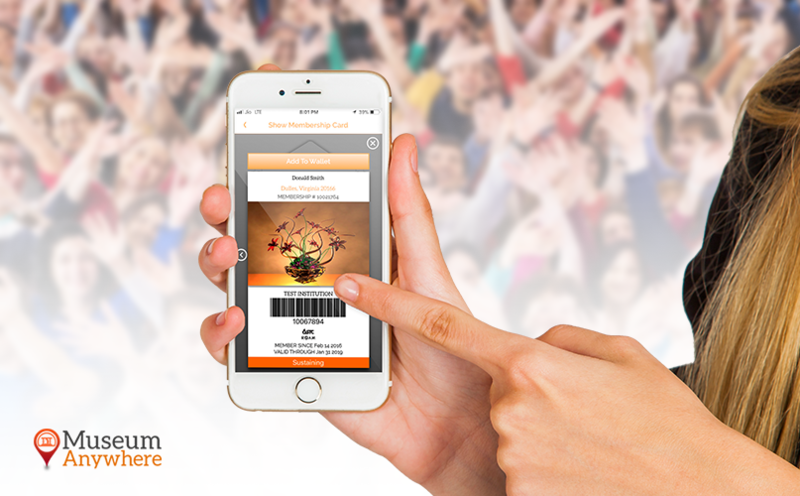 With quick e-delivery, the members will get the renewed card on their smartphone in real-time. By taking this step ahead, your members will appreciate the efforts you are making to make their life hassle-free. 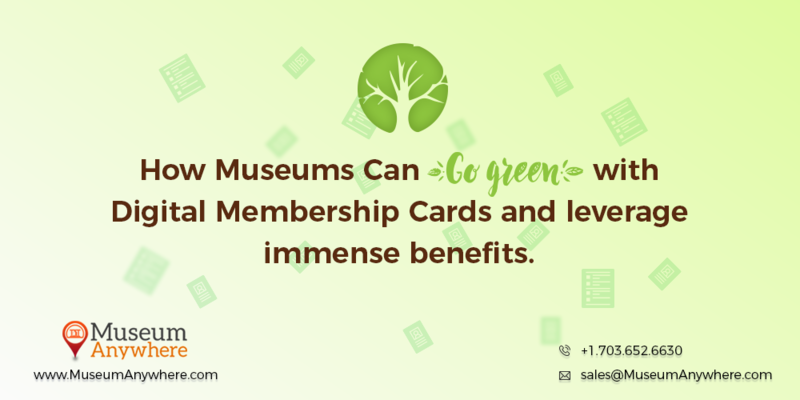 Whether your motivation for making the switch to digital is purely environmental or save your organization time, money, and resource, with digital membership card museums can at least give the members what they deserve and museums can too leverage the benefits.